Another shake-up in the police top hierarchy has hit the Service barley a month after a similar move. 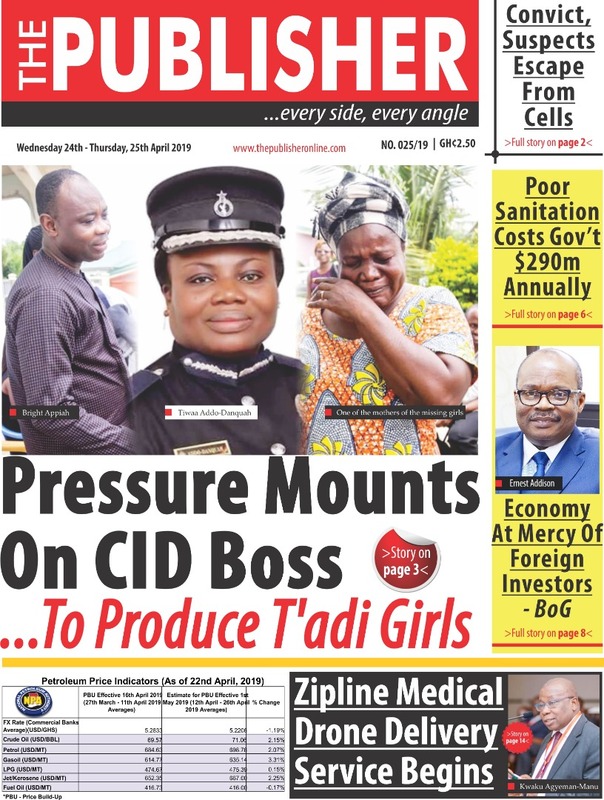 This time around, David Asante Apeatu, Inspector General of Police, (IGP) has moved 32 officers of the Service in what has been described as the fastest reshuffle among the high echelons of the Service. An internal memo dated October 15, 2018 according to citnewsroom.com, said the reassignments take immediate effect. DCOP Simon Yaw Afeku, Director-General (DG) in charge of Operations is now the Director-General in charge of ICT at the Ghana Police Headquarters. The Police Service last month made 14 re-assignments within its hierarchy but per the memo, all those whose were affected by the re-assignments then should stick to the latest development. DCOP Patrick Adusei Sarpong, who was the DG, L&P, per the memo, is now the Regional Commander for the Ashanti Region. DCOP G. Owusu-Boateng, former second in command in the Ashanti Region moves as the Regional Commander for the Brong Ahafo Region while DCOP Edward J. Oyirifi-Akrofi, former second in command in the Northern Region heads to Tema as Commander. DCOP Francis Ebenezer Doku, who was the second in command in the Volta Region, is now the substantive Volta Regional Commander. DCOP Kwaku Boadu-Preprah currently the second in command in Tema is now the second in command in the Ashanti Region.